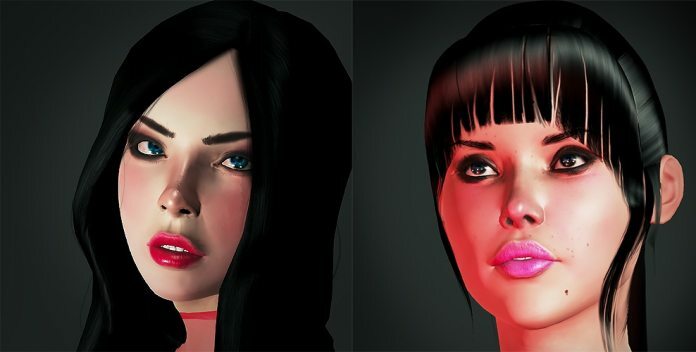 3D Hologroup Inc. has continued to execute on its plan to be the world’s leading adult entertainment augmented reality content supplier by releasing 2 new models to www.3dhologirlfriend.com this month. This brings the total number of girls available on the site to 5. The company anticipates adding 1 new girl to the site each week. The company will continue to keep its free Beta testing period open for a limited time as users are signing up and providing much welcomed feedback to this new and exciting technology. The site has had over 350 new signups since it went live 2 weeks ago and the Beta test period has resulted in many user-suggested enhancements which the company has already included in or plans on incorporating into upcoming releases of the device software. A Support link has been added with installation instructions for both the Meta2 and Hololens devices. Also, a patch has also been released that fixes an issue some users were having with installing the Hololens version of the software. As the company moves out of Beta and begins to monetize and facilitate growth an affiliate program will be available that will allow website owners to promote 3dhologirlfriend.com on their own website and get commission on sales. The company is still working on the details of the program and anticipates making this program available within the next 3 months. The company is targeting May 1st to have the first non-Beta edition of the software available for purchase. For more information come visit us at http://www.3dhologirlfriend.com or email us at info@3dhologroup.com.